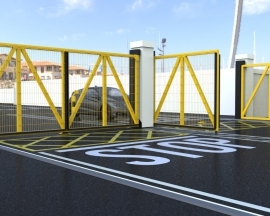 Parking Facilities supply a wide range of parking and access control products. All our products are white-labelled and can be customised to suit almost any requirements. Browse our catalogue below to view product details, specification sheets, drawings and videos. 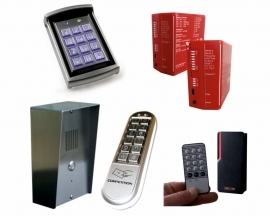 Reader Pedestals, control from key pads and push buttons to video intercoms and fingerprint recognition systems. 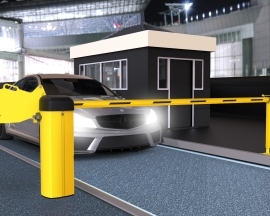 Our designs use the latest technology to maintain the barriers smooth operation, via an integral Telemecanique inverter driven motor and gearbox drive, which only requires a singe phase supply, providing a smooth consistent operation. 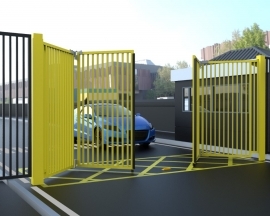 Where the use of conventional swinging gates are not feasible due to space restrictions, the PF9000 Automatic Cantilevered Sliding Gate by Parking Facilities is an easy to install, ideal solution. 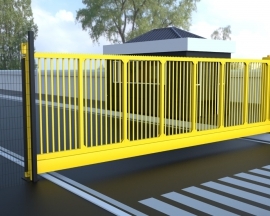 The PF9600 Automatic Swing Gates comply with BS/EN 12453 (the current legislation ALL automated gates must comply with). 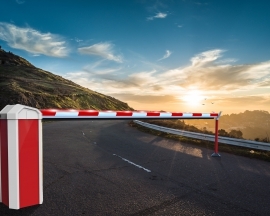 The PF9500 Bi-Folding Trackless Speed Gates are the ideal solution where speed of opening and closing is essential or where space is at a premium. 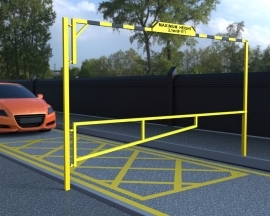 The PF5000S Standard Manual Raise Arm Barrier is a low maintenance, cost effective way of manually controlling access to unauthorised areas. 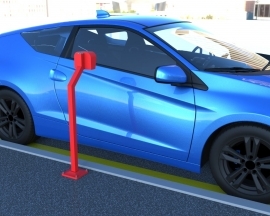 The PF5700 Swinging Gate and PF5600 Height Restrictor Barrier provide an ideal low cost solution to a wide variety of parking, road access and traffic management requirements. 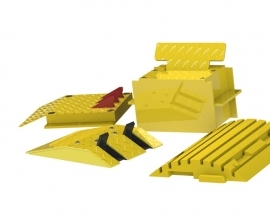 We manufacturer speed ramps, sunken flow plates and heavy duty surface mounted flow plates for traffic control. 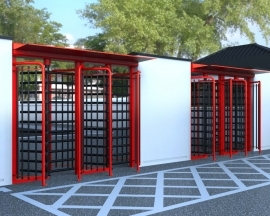 Telescopic Security Posts offer a high level of security and are easy to use and can be removed, unhinged or locked in place. 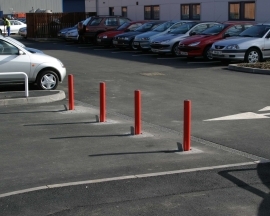 Static Security Posts offer a level of security and are easy to use. 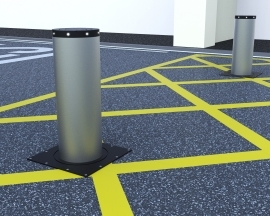 Sleek Aluminium Pedestals designed and made out of Aluminium for strength and long term anti-corrosion properties. We have 4 models in our range as standard.